Race through the ranks in half the time* at double the pay with this Rapid Crystal Reset! This promotion runs from 25 March till 7 July 2019 (11.59 pm EST) and it is your chance to achieve all the prestige of those Crystal milestones and cash in on DOUBLE Crystal bonuses! *Catchy, right? Just to be clear, it’s slightly more than half the time. Normal Crystal bonus time frames are 60, 120, and 180 days. 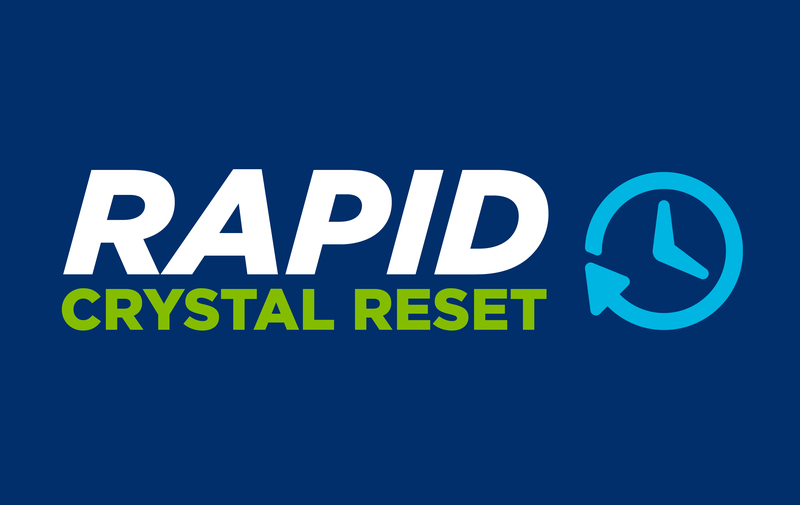 The Rapid Crystal Reset time frames are 35, 70, and 105 days. The good news for you is that each deadline aligns with the end of a commission week, so they are easy to remember! If you are a new or existing Associate in the UK, Ireland, the Netherlands, Belgium and Spain, you have an opportunity to earn a Crystal rank and double Crystal bonuses through this reset, regardless of when you initially joined Isagenix or became an Associate. Check out the bonuses you can earn in the table below and learn everything you need to know about the promo in this flyer.